In response, Flor De Lis lay on her back and presented her tummy to be engaged with. I bent down and obliged her with a rub, while my wife rolled her eyes. It was a familiar scene. We, newly married, were dealing with the pain of two successive miscarriages of 6 and 9 weeks. 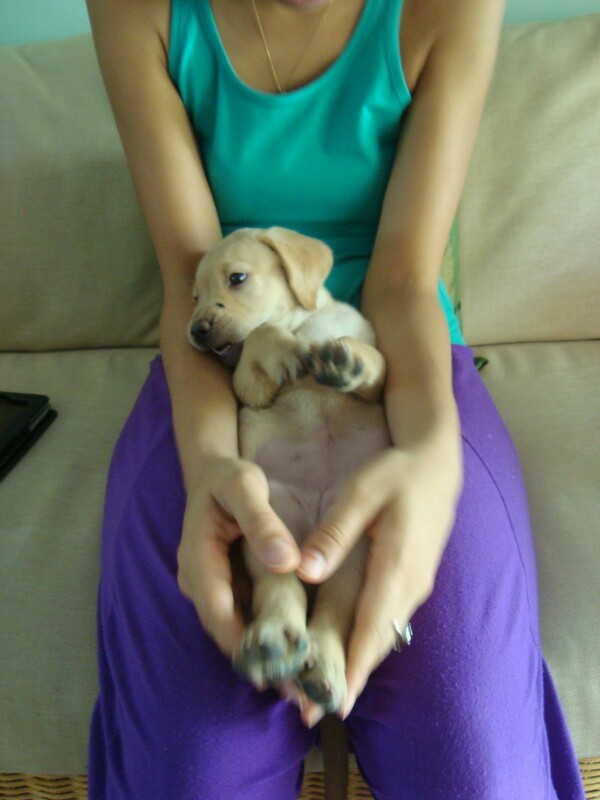 Our ache to be parents was too much to bear, and we hoped that a dog would help to fill that void. On reaching the address provided, we walked up several flights of stairs to a tiny house. In there we saw a tired-looking female Lab who weakly wagged her tail at us. She was the mother, less than two years old. The owner led us into the washing space of sorts, with tiles on the floor and a mesh on the side where one could look at the billion tiny houses of the city. They were five fawn-coloured pups, all female and just four weeks old. True to Labrador form, they frantically squiggled around our feet, yipping and falling over each other. “They were born on the night of Mahashivratri”, he said proudly. They were identical, apart from one that had a small black spot on her nose. After observing them for a while, I picked up one that looked to be the largest among them-survival of the fittest and all that. My wife, however, picked up the one with the beauty spot. I put the other one down and picked up the one they were calling ‘Beauty Spot’, and bargained him down to Rs.4000. We named her Flor De Lis; the Portuguese translation of the symbol said to signify perfection, light, and life. I like to think that the beauty spot was a sign, an omen of protection and recognition. That little blemish in a perfect coat was a sign from the universe for us, and I was unable to see it. On the drive home, she showed us how our life was going to be different. She clambered all over us and explored our little car tirelessly. Looking back, that was the point we gave up on a full night’s uninterrupted sleep. She would wake up whining many times during the night, but we were parents now. It was good practice for later. We gave her the run of the house, and would need to spend ten minutes puppy-proofing the house whenever we left her alone. Coming home, we would take a deep breath before opening the door to see how she had beaten our puppy-proofing this time and destroyed another possession-truly a messenger of The Destroyer of Worlds! Soon, we found out that my wife was pregnant again; this time, we just knew that it was going to be fine. I don’t know how we knew; we just did. 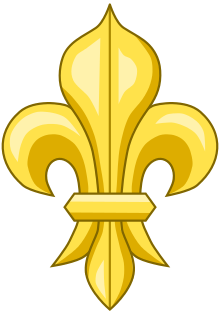 Maybe it was because Flor De Lis knew before the pee-strip told us. 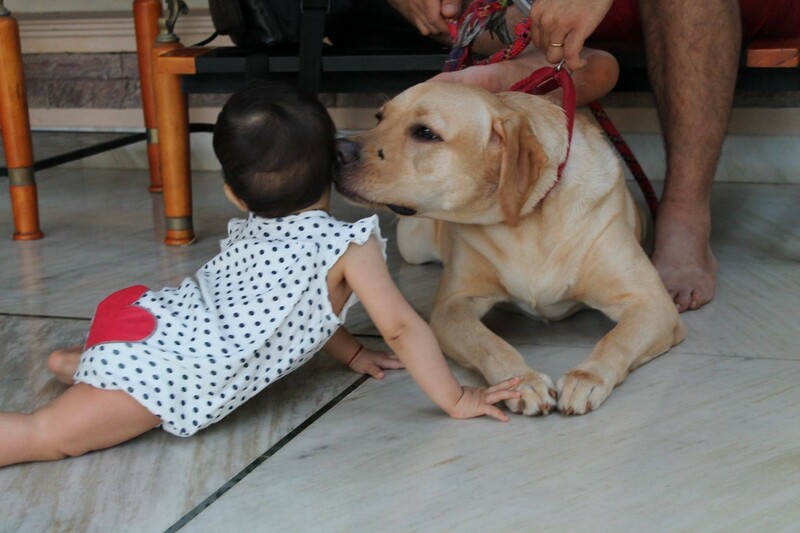 When Flor was six months old, we left her at a Kennel for four days while made a short trip to Delhi. Both of us were in tears when the car was pulling away and we could hear her howling for us. Once we returned from our trip, I was unbelievably anxious to see her and just couldn’t bear the length of the drive from the airport to kennel. It was the first time I knew the panicky, paralysing anxiety of a parent. The reunion was as enthusiastic as expected; we were covered in fur and kisses in a matter of seconds. However, something was off; she seemed to be in some kind of pain. The very next day, we took her to the vet. 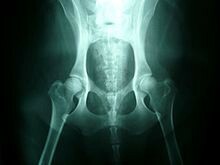 After examining her, they asked us to come back the next morning for a hip X-ray. 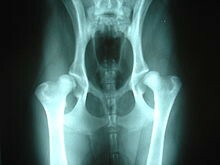 It turned out that our puppy had a moderately bad case of Hip Dysplasia, which is an abnormal formation of the hip socket that, in its more severe form, can eventually cause crippling lameness and painful arthritis of the joints. It is a genetic (polygenic) trait that is affected by environmental factors. It meant that she was going to be in pain all her life, and there was no way to fix it. One could only prevent it from getting worse, and give her medication for the rest of her life. I cried for two days. I cried when I took her for a walk and she had to keep stopping and sitting down and I had to carry her home, I cried when she would twist her body to lick her hips to soothe the pain, I cried at night when I held her and placed a palm on her hip, hoping to absorb some of her pain. And then we decided that we would beat this cruel genetic curse. She needed to keep her weight down, so we researched and switched her from dog food to a raw-fed diet. 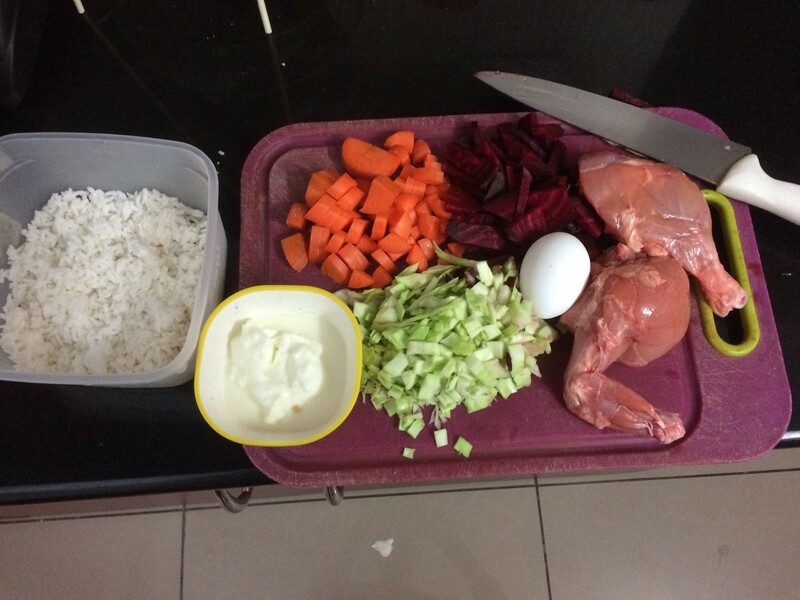 She consumes 500 grams of raw chicken every day, along with a bunch of chopped vegetables, yogurt and eggs. It is an expensive and time-consuming process, but her weight is almost perfect. I am fanatic about her exercise; she walks for nothing less than 70 minutes every day. 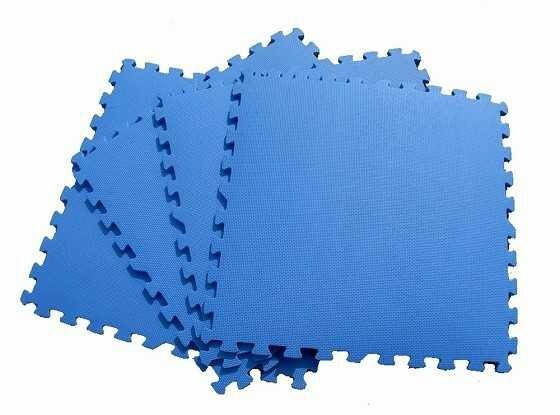 The smooth tiled floor was making her condition worse, and so we went to a school supply store and bought EVA matting for a large part of the house. 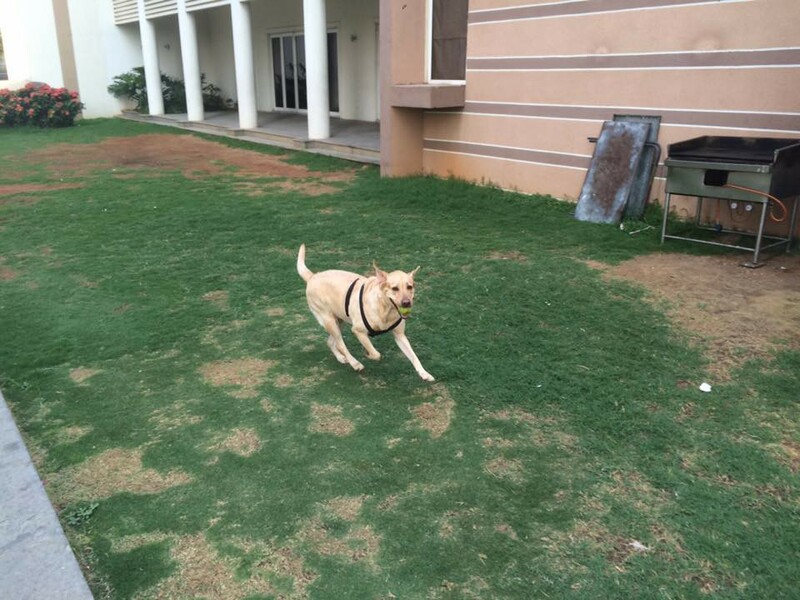 We need to give her two HD (Hip Dysplasia) tablets every single day for the rest of her life, those darned things are imported and cost 10 rupees each. Mostly, however, my plan (unconsciously) involved spoiling her rotten. The joke in the Sehgal household is that of the three females, she is the highest-maintenance, emotionally speaking. My wife (only half-jokingly)often refers to her as my ‘Other Wife”, as she has some exacting needs. At least ten to fifteen minutes per day of cuddling and mumbling in her ear; however, since I have two other human kids below the age of five, my attention is heavily diverted. And so I sit there cross-legged on my rug, my face nuzzled into her neck and fingers fondling her ears for a long time till I hear a sigh of contentment and she slides down to fall asleep at my feet. It’s how we start our days. She is mild-mannered and friendly to a fault, and loves her human siblings to distraction; many a time, she will sneak a lick of our one-year old’s face, much to the disapproval of my wife. Flor De Lis cannot travel very far on a car seat, even thought she loves to ride in cars; it hurts to be in a sitting position for a prolonged period, made worse by the motion of the car. Visits to the vet that involving an hour and half of city driving usually cause a spike in hip pain; I can tell by just looking at her. She’s pretty famous in our neighbourhood, and gets more hellos than I do. Very few people know about her condition, because it’s impossible to tell by looking at a hyperactive dog that all but rips her dad’s arms out from their socket whenever a cat comes into sight. I make sure that I give her off-leash time, chasing a ball around for five to ten minutes every few days; I’ve gotten used to arguing with terrified neighbours who look at a dog chasing a ball around a community lawn and see a man-eating tiger. 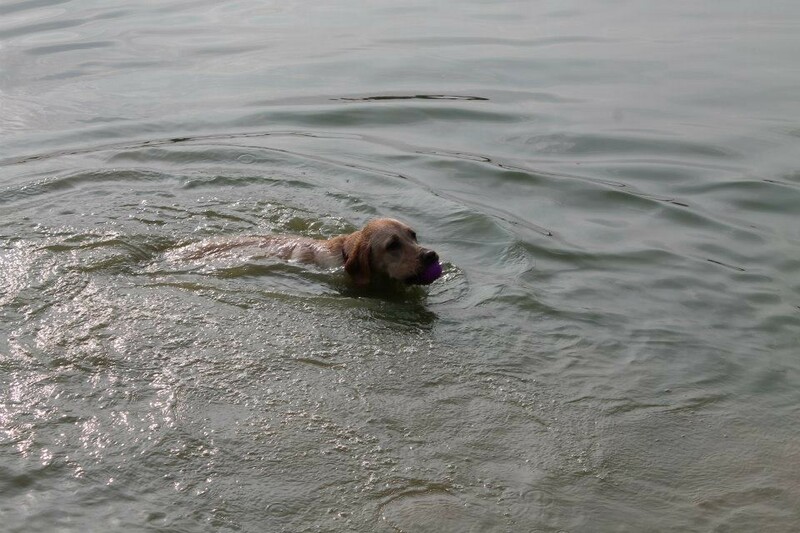 A life goal is to buy an SUV with enough space in the back for her to lie down and drive to the beach for a holiday; she has a typical Lab’s love of water bodies. I will never know for sure how much pain she goes through; it is likely that she has lived with it all her life and has learned to accept it. 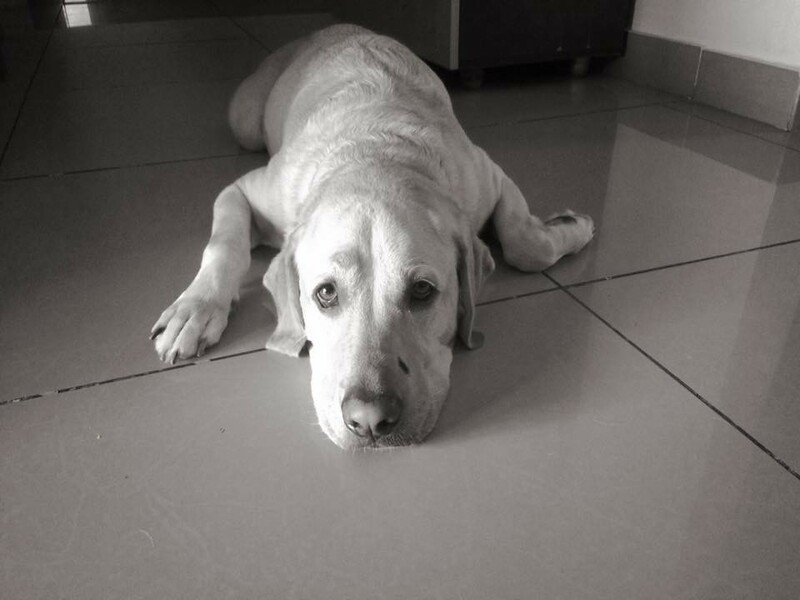 I will always be thankful to my wife for picking up the crazy puppy with the beauty spot; she is our first-born, the healer of our hearts and I will always be putty in her paws because she has changed the way I look at love, life and pain. Makes stuff, used to live on a boat.